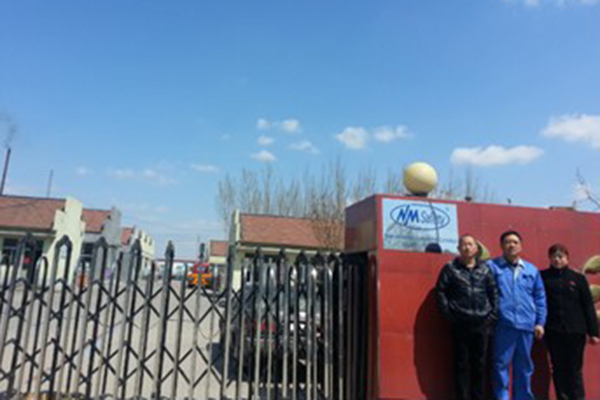 NANO-METRE INDUSTRIAL LIMITED was established at 1998 which head office in Shanghai. 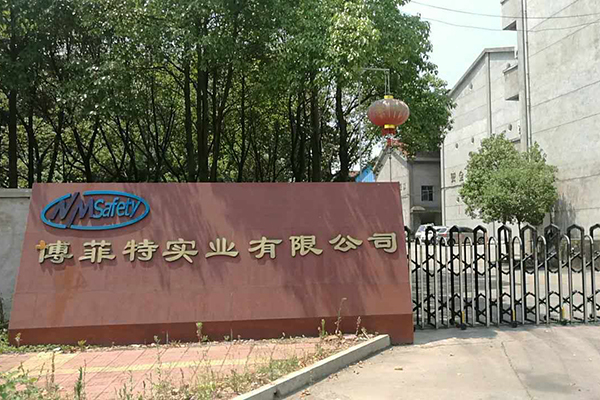 Three factories in Jiangxi,Jiangsu and Shandong province; Over 15 modern production liner, 1500 knitting machines and 600 employees in total. There are 6 production line, 1000 sets knitting machine and 250 employees in tatal, Here main produce PU dipping gloves, Nitrile dipping gloves professionally with output 300,000 Dozens for a month. There are 5 production line, 500 sets knitting machine and 200 employees in tatal, Here main produce PU dipping gloves professionally with output 200,000 Dozens for a month. There are 4 production line, 150 employees in tatal,Here main produce Latex dipping gloves professionally with output 100,000 Dozens for a month.